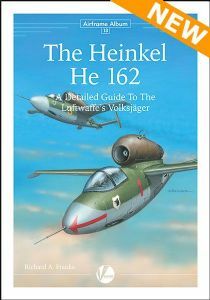 Airframe Album 13: Heinkel He 162 Volksjäger. 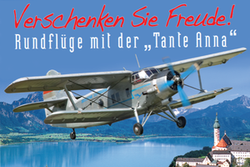 The thirteenth title in the Airframe Album series is an essential companion for anyone tackling the Revell (1/32nd), Tamiya (1/48th), Dragon and even the Frog kits in 1/72nd scale. Airframe Detail No. 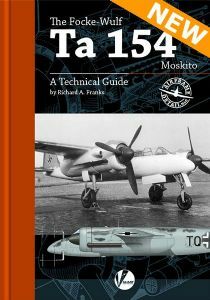 6: The Focke-Wulf Ta 154 Moskito - – A Technical Guide. Airframe Detail No. 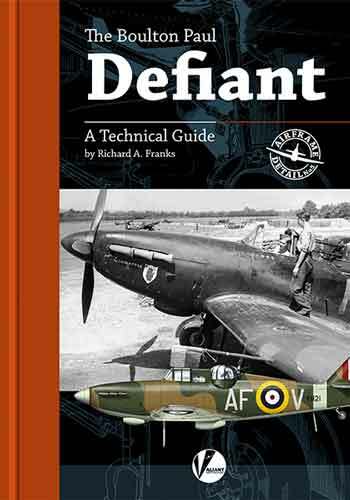 5: The Boulton Paul Defiant- A Detailed Guide To The RAF’s Turret Fighter. 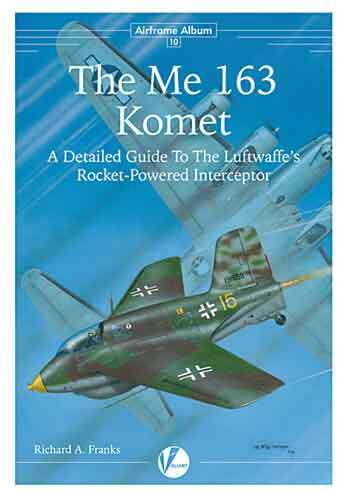 Airframe Album 10: The Messerschmitt Me 163-A Detailed Guide To The Luftwaffe’s Rocket-powered Interceptor. Airframe Constructor No. 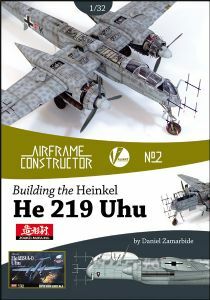 2: Building the Heinkel He 219 Uhu. A Detailed Guide to to building the Zoukei-Mura 1/32nd kit. 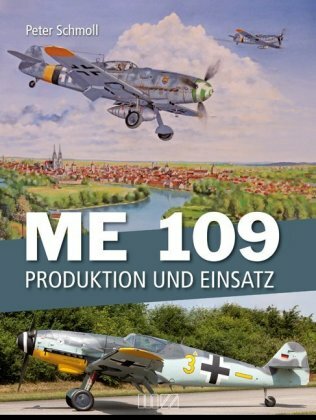 Me 109. Produktion und Einsatz. 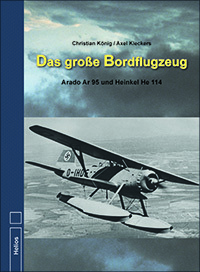 Notify me of updates to Airframe Album 13: Heinkel He 162 Volksjäger.